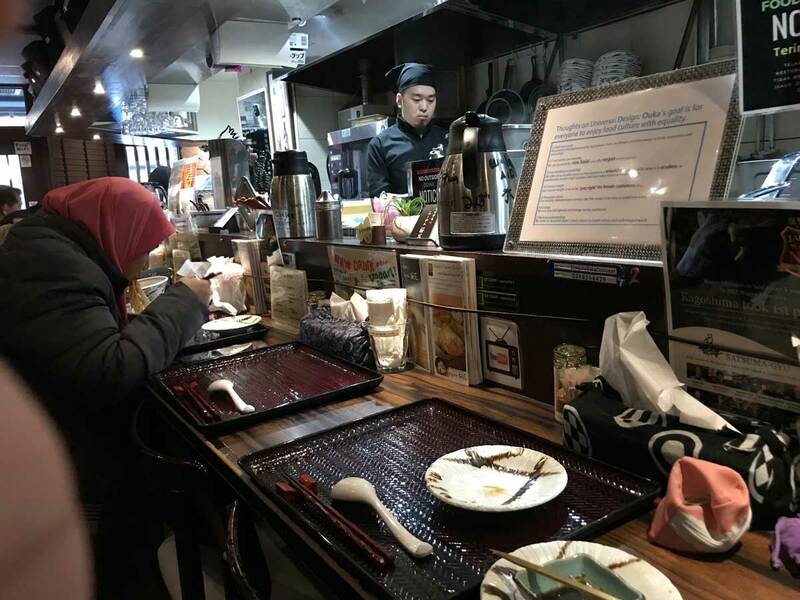 In this day and age, even a country such as Japan, with a mere Muslim population of around 70,000, has Halal restaurants available. Everyday poises a new task in attempting to locate a Halal restaurant to eat at that aligns well with my travel plans for the day. 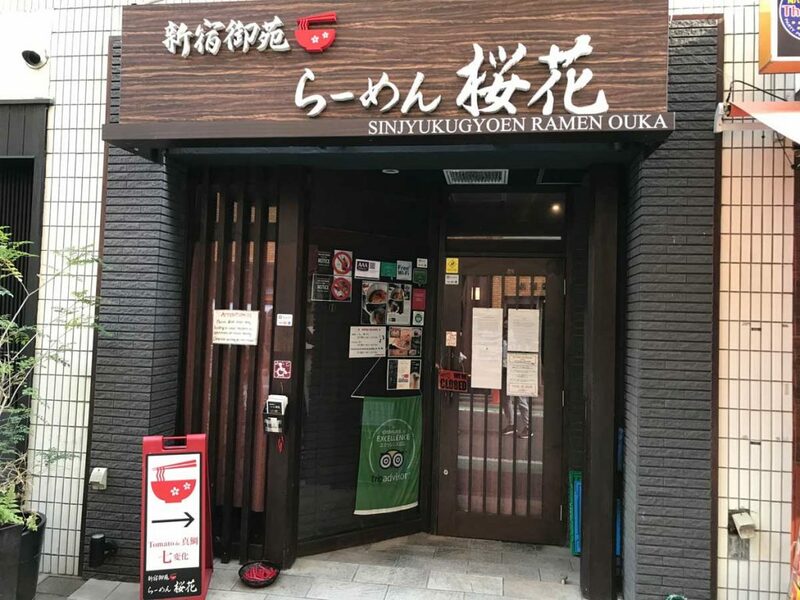 On this occasion we were travelling to the beautiful Shinjuku gardens, and I was blessed to have come across a renowned ramen restaurant close by called Sinjyukugyoen Ramen Ouka. Websites online suggested that usually there would be a line up outside before the restaurant opened; and consequently I arrived 1-hour early to assert my position as first in line. The layout of the outside of the store, including the store sign, was quite minimal, yet elegant to the eye. We were allowed inside 30 minutes early and I was greeted by a lovely wait staff of Japanese background who had converted to Islam. The interior of the restaurant followed a similar décor, with an ambient atmosphere that was dimly lit, while at the same time being warm and cosy. 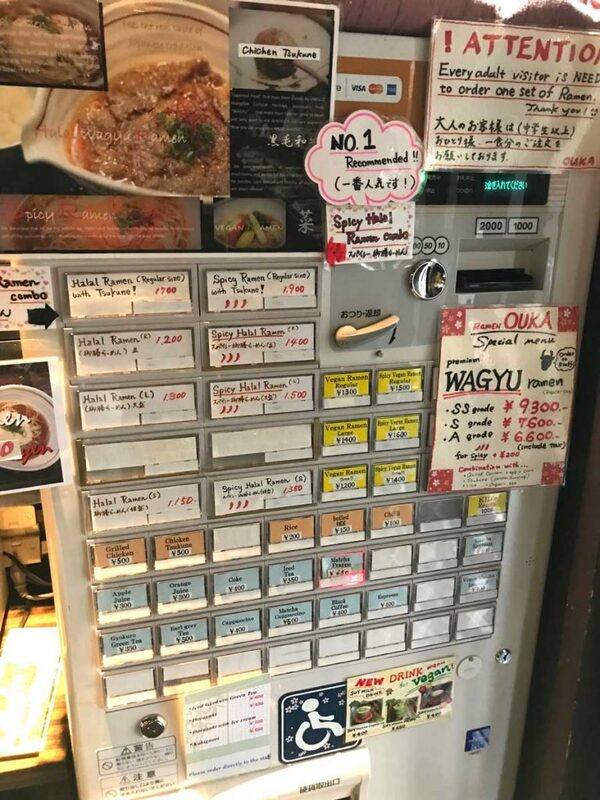 The restaurant offered the opportunity to order menu items from a vending machine, which for a foreigner such as myself was a very exciting experience. I took quite a bit of time trying to decide what to order, and tried to order as many things as my wallet allowed. The people behind me may have gotten a little fed up, but it was my first time trying authentic Halal ramen in Japan. I ended up ordering the large signature Halal ramen (1300 yen), chicken tsukune (500 yen) and an extra side of grilled chicken (500 yen). The ramen itself lived up to the hype of being a signature dish and truly met my expectation of authentic ramen in Japan. The handmade noodles were long, and complimented the flavourful chicken broth perfectly. 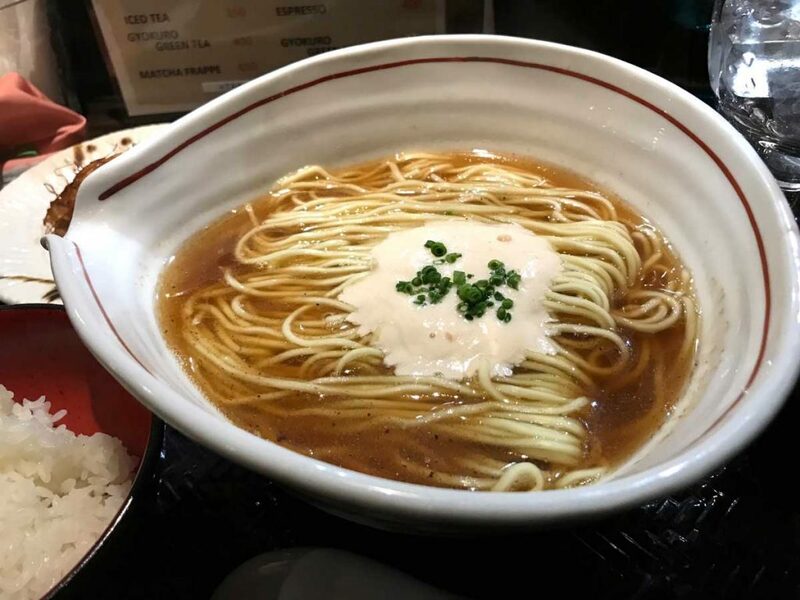 The broth was not too overpowering, yet strong enough to boast the flavor profile associated with quality ramen. The grilled chicken was a perfectly cooked meat of thigh, with a crispy-skin exterior and a soft, tender centre. 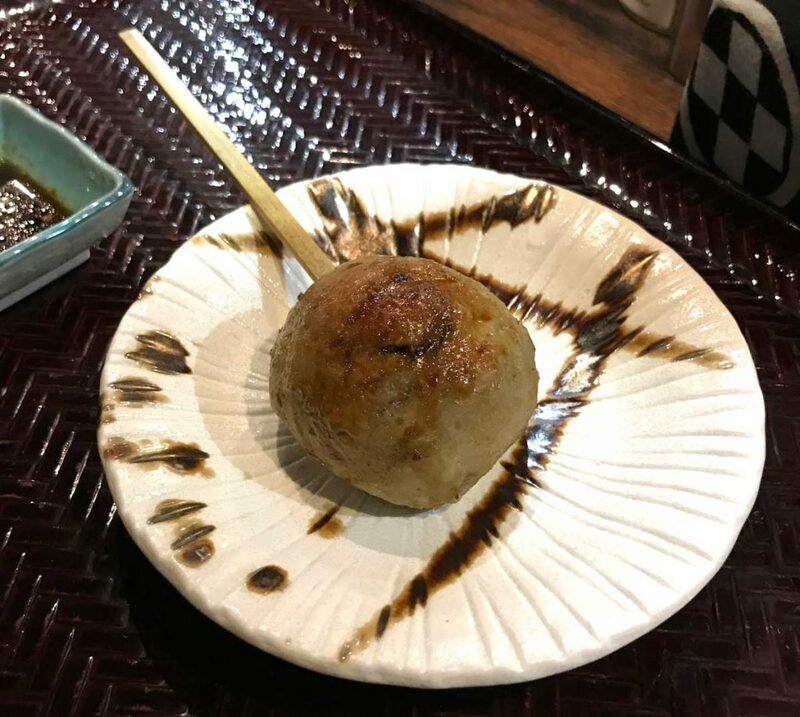 My side of tsukune and its soy based sauce, was not anything spectacular in all honestly, and tasted like an average chicken meatball. It was still a very pleasant experience and overall, worked well with the rest of the meal. 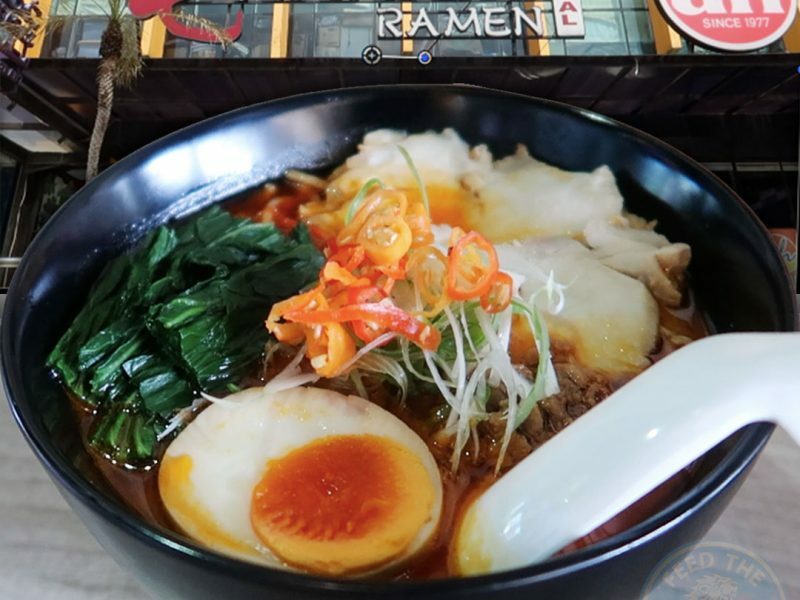 In all, my experience at Ramen Ouka was fantastic, with the service being stellar, and the food quite exquisite. 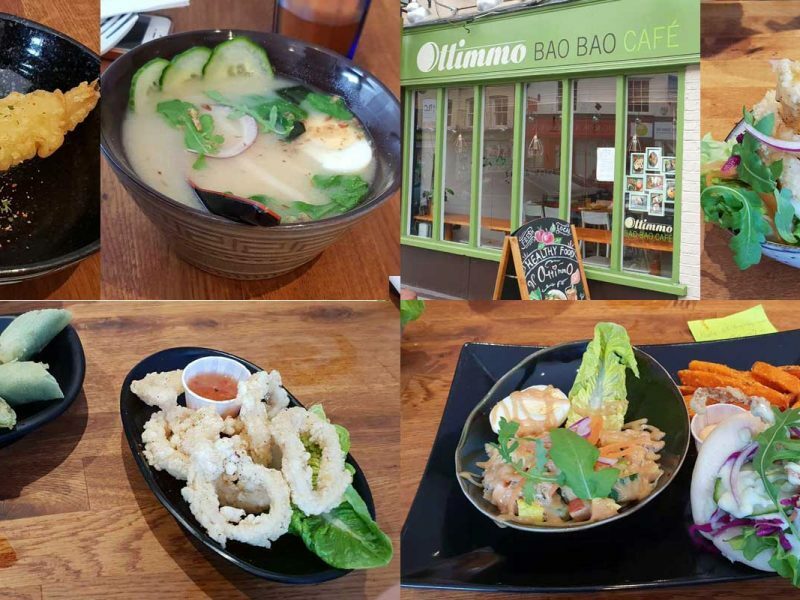 I would strongly recommend this restaurant to anyone wishing to taste delicious chicken ramen, Muslim or not. 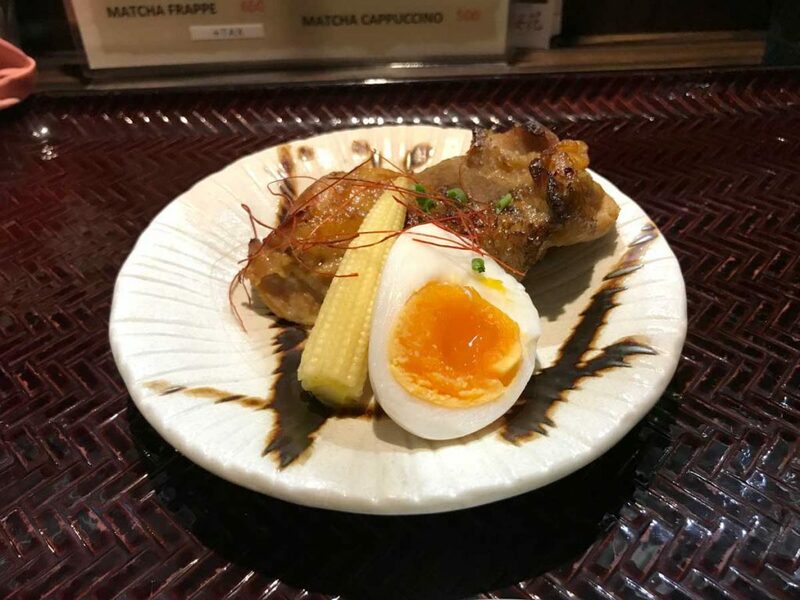 The restaurant is completely Halal-certified by the Japanese Muslim Association; and I ended up spending about 2300 yen, which is roughly 16 pounds sterling. 1 Chome-11-? Shinjuku, Tokyo 160-0022, Japan.